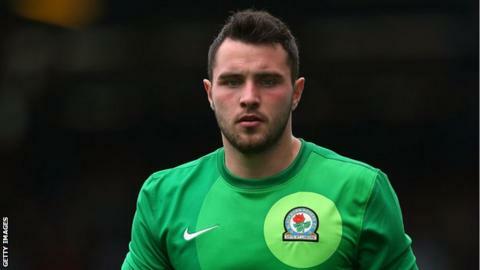 Yeovil have signed goalkeeper Jake Kean on a one-month loan from Championship side Blackburn Rovers. The 23-year-old has made 44 appearances for Rovers over the last three seasons and also had loan spells at Hartlepool United and Rochdale. Kean began last season as Blackburn's first-choice, but lost his place following former England keeper Paul Robinson's return from injury. His only start this term came in the League Cup defeat by Scunthorpe.